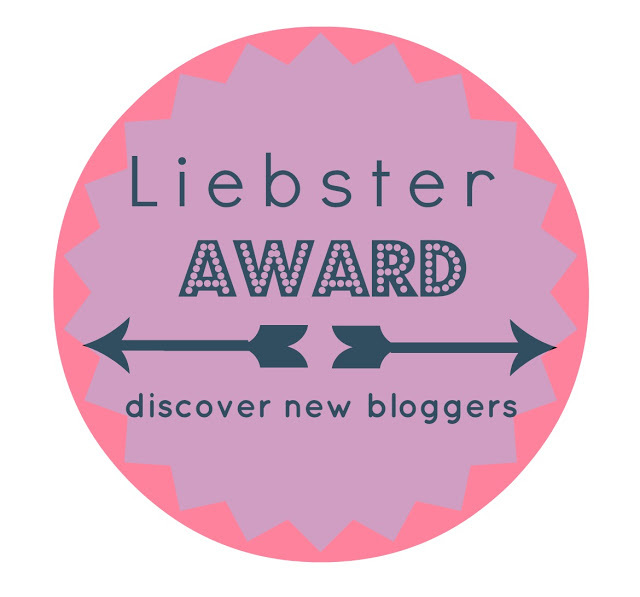 has nominated my blog for the Liebster Award! What a wonderful surprise!! This award is designed to be passed around to spread blog love and draw attention to blogs that don’t have a lot of followers. I am so happy that I was nominated by Theresa! Ok, here it goes… my answers from Theresa! Christmas: Family, making and receiving presents, the mood, decoration and the best food of the year! AND all my favorite Spices…..Cinnamon, Clove, Star anise, Ginger, Cardamon….. Which country would you like to see? Which is your favorite ingredient to cook with? Which dish do you prepare most at home? For which famous person would you like to cook? Which colour do you like to wear most? Thank you! ❤ What a lovely surprise!